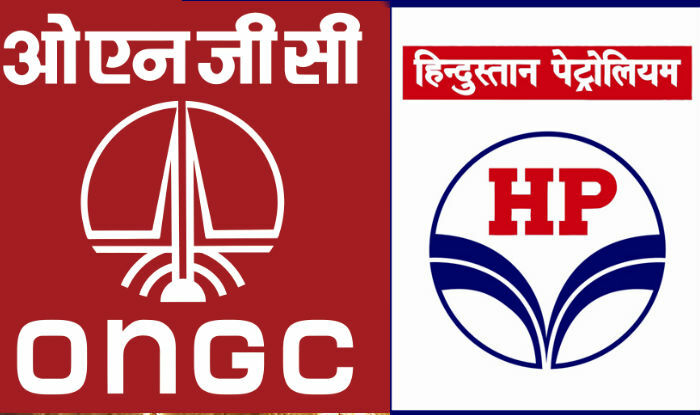 OIL and Natural Gas Corp (ONGC) has asked refiner Hindustan Petroleum Corp Ltd (HPCL) to rectify its stock exchange filings to reflect the true promoter after government exit, PTI quoting official sources said. The report added ONGC has written to HPCL management asking it to take steps to rectify the filings to reflect the true promoter of the company. ONGC feels that HPCL management is bound to take corrective action to reflect the true picture. According to the Securities and Exchange Board of India's rules, the entity that owns the controlling stake should be listed as promoter even if they were not the original promoters of the company. Prior to this, HPCL had two government nominee directors - Rath and Sandeep Poundrik, Joint Secretary (Refineries) of the oil ministry. After the appointment of Kumar, there remains only one government nominee director on HPCL.